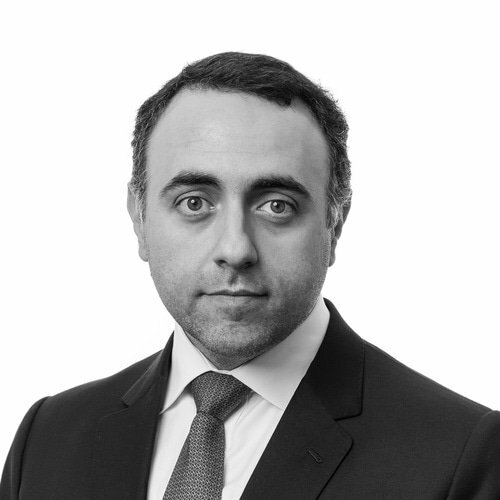 Roberto is an expert in capital markets transactions, structured financial transactions, securitisation and debt restructuring. Throughout his career, Roberto has represented clients in several local and foreign capital markets operations (debentures, promissory notes, CRIs, CRAs, FIIs, FIDC and bonds. Roberto obtained his law degree from the Pontifícia Universidade Católica do Rio de Janeiro and a specialisation in tax law from Fundação Getúlio Vargas.